Starter home, rental or flip opportunity. 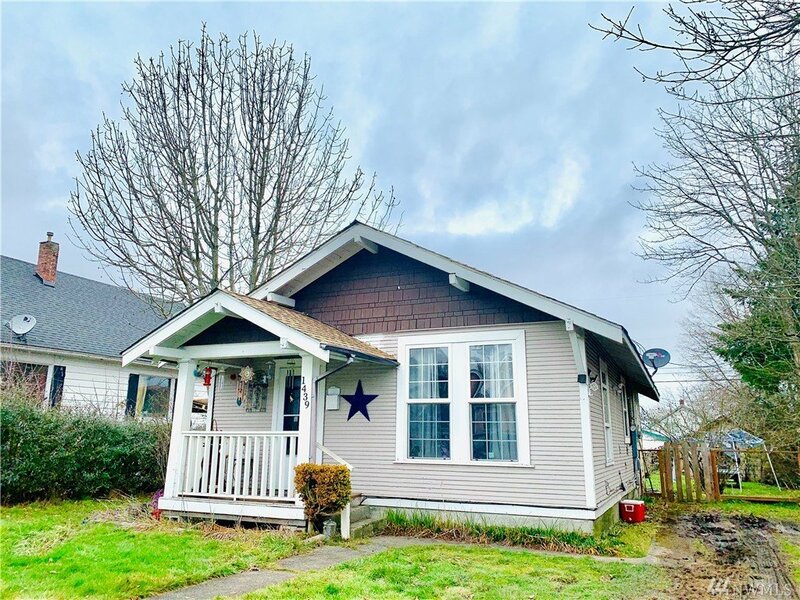 This cute spacious 2 bd 1 bath rental has great bones, large fenced yard and just needs some cosmetic updating to be the perfect starter home or addition to your portfolio as income property. The front bedroom has a walk in closet, there is a large eat in kitchen and the laundry area is large enough to add a pantry or shelves for a ton of extra storage. MLS #1412476 | Listing provided by NWMLS & Hawkins Poe. Disclaimer: The information contained in this listing has not been verified by Hawkins-Poe Real Estate Services and should be verified by the buyer.